Muchacha.. eating a piece of bread. Cajamarca northern Peru. 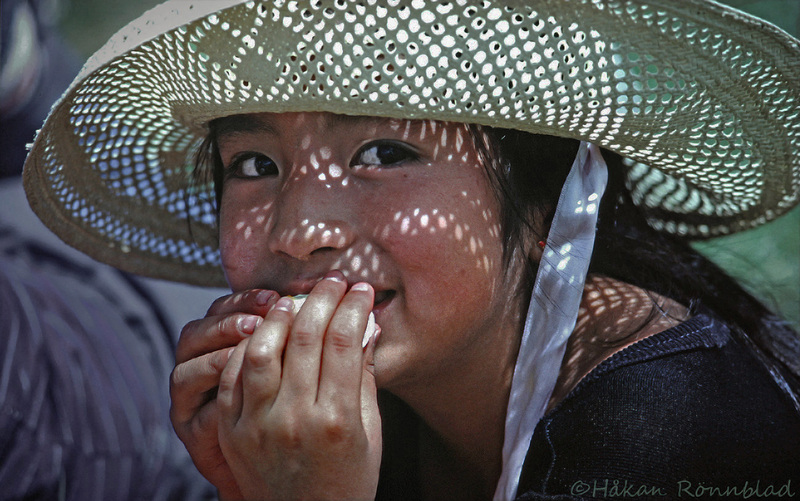 This entry was posted in Peru, photography and tagged Cajamarca, Children, indigena, muchacha, niña, northern peru, piece of bread, portraits. Bookmark the permalink.